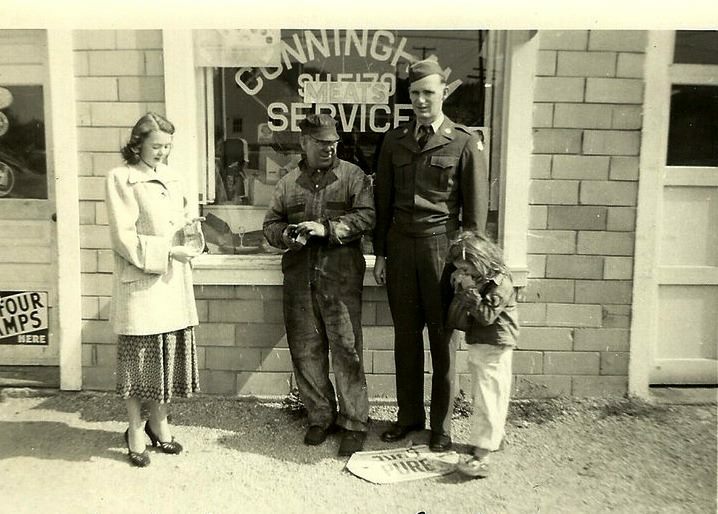 Cunningham's Auto Repair Service has been in the Cunningham family since 1932, when Henry bought the property from the Dumas family of Clinton. It was during the depression and times were tough, but with a lot of perseverance, hard work, and long hours, Henry had the place paid off in a couple years. It was a true "mom and pop" operation. Henry's wife, Shirley, ran a little grocery store, kept the records, and often pumped gas. Every 4th of July she had a little fireworks stand out by the road (there were few restrictions in those days). They lived in three rooms behind the store and used an outhouse until 1944 when they could afford to build a small home next to the garage, free of debt. In 1946 they built cement block building and tore the old wooden one down. For many years, after closing the garage at 10 or 11 pm, Henry would drive down to Midville in his old dump truck to get a load of coal. He kept many residents and farmers from Clinton and Norton warm in the winter. Henry's sons, Sam and Henry George, both operated the garage at various times after Henry retired. 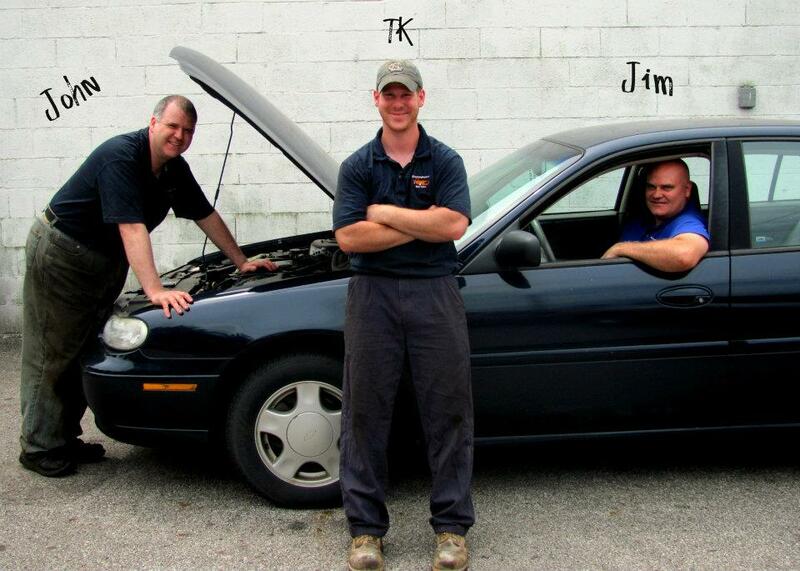 Three of Henry George's five sons have been involved in the business over the last 30 years. 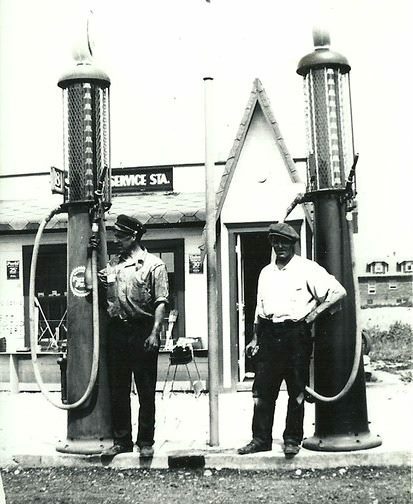 Times have changed as well as the technology of the automobile, and although they no longer pump gas or wipe windshields and headlights, Jim, John and TK still give the same courteous, caring and honest service grandpa gave.